The spring is approaching and we are seeing more and more wasps starting to make their nests earlier in the season every year. This causing an increase in calls to Shropshire Pest Control as early as April and as late as November. 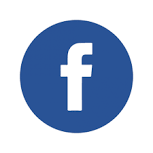 This of course is dependent on the Weather. Queen Wasps will come out of Hibernation once the weather starts to get warm, so if we have a hot spell in March April they will start to make their nests. 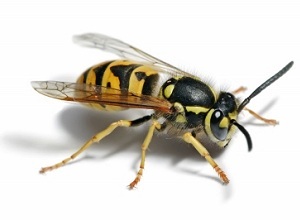 We saw a massive increase last year to Wasp nest removal in Shrewsbury. 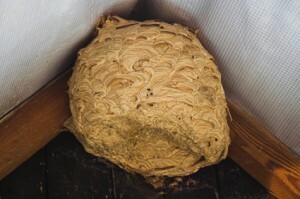 In 2010 we had Wasp Nest calls as early as March and this went on to Early November. With over 400 Homeowners calling Wasp Nest removal Shropshire. The Queen Wasp will look around your property or garden for a suitable nesting place, this is usually in a crevice with a void behind it. For example in the eaves of your house, making their nest in the loft space. Or even in a wall, or tree. The nest initially will be very small, and she shall then lay here first eggs ready to hatch, Once these have hatched she know has recruited help to build the nest even bigger and start laying more eggs, etc., etc. In late July august this nest could have as many as 6,000 Wasps.